Does Clinique Liquid Facial Soap Stop Breakouts? Looking for a new cleanser that won’t dry out your skin or leave you over producing oil, today we are going to review Clinique Liquid Facial Soap to see it will stop breakouts without stripping your skin. Clinique Liquid Facial Soap Mild Formula is an everyday cleanser made by the brand you’ve known for years. The cleanser is designed to be gentle on skin so as to not dry it out or wash away your skins natural essential oils. Those oils exist on your skin to protect it from environmental stress and damage from UV rays to air pollution. It leaves the perfect balance of moisture without leaving you oily or shiny. The daily cleanser is promoted as being mild enough for sensitive skin types and promoting balance on your face, unlike harsher anti-acne medicated astringents. The face soap contains :sodium chloride, phenoxyethanol, sucrose, and ethlenediaminetetraacetic acid. The sodium chloride cleanses as regular table salt might, sodium chloride is a known antiseptic that despite the chemical sounding name, is all natural. 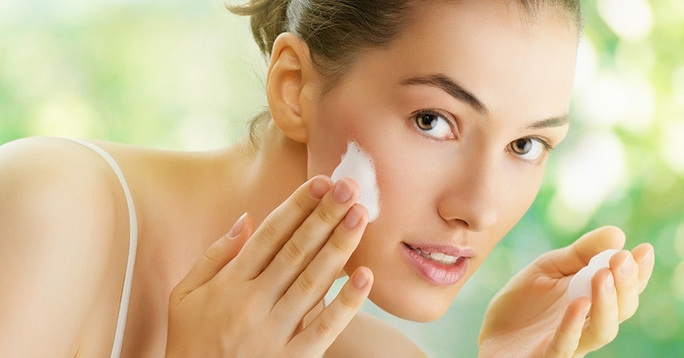 Phenoxyethanol is found in most sunscreens and protects the skin from UV damage. 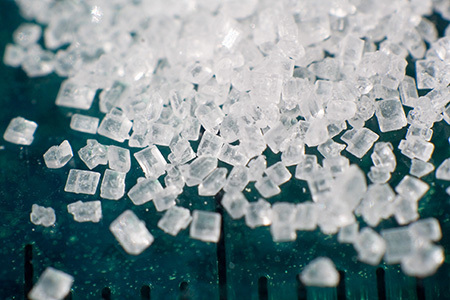 Sucrose is usually just beet sugar that can help to soften the skin and improve the appearance of pores. EDTA is what texturizes the product to make it easy to cleanse with and apply. Does it work and how to use it? The soap lathers to help wash away dirt from deep within the pores to leave the skin devoid of debris, but with the skin’s Ph balance left intact. It rinses away fully so that no residue is left behind. To use simply pump out a quarter sized amount in the palm of your hand and start working it in circular motions all around the chin, nose, cheeks, and forehead. Once you feel you have rubbed away all the dirt with the lather, rinse with warm water and pat the face dry, do not rub. Clinque Liquid Facial Soap Mild costs only $17, which isn’t bad for a department store counter brand. It is recommended by the brand though that you purchase the Super Sonic Cleansing Brush as a one-time investment with the soap at the cost of $106.50 to be able to reap the full benefits of the cleanser. Should You Buy Clinique to Stop Breakouts? This isn’t a really strong anti-acne cleanser. The target audience for this mild soap is middle aged women who don’t have adult acne that would like to clean their sensitive skin without stripping it or leaving it overly dry. If you are a middle aged woman with dry, sensitive skin, the product is well priced and has great reviews. I would give it a try.